On December 16, 1959 a group of local business leaders had the foresight to come together and form what has become the Lake Forest-Lake Bluff Rotary Club. For over fifty years the Lake Forest-Lake Bluff Rotary has been dedicated to philanthropy in our community and our world. 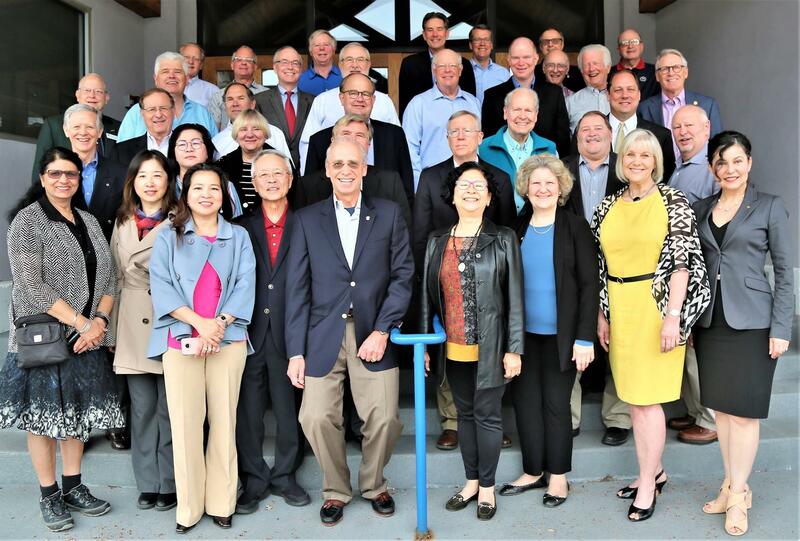 Through Rotary International, the Lake Forest-Lake Bluff Rotary is part of a worldwide organization of business and professional leaders dedicated to service. We join with over 1.2 million other Rotarians in 200 countries worldwide in pursuit of global goodwill, understanding and peace through philanthropy. Since its founding in 1959, the Lake Forest-Lake Bluff Rotary has given over $1 million to improve the lives of others. Our charitable giving is directed at addressing humanitarian needs, providing educational opportunities and alleviating health concerns. This year's fund raising will benefit the Lake Forest-Lake Bluff Rotary Foundation's philanthropic efforts in support of humanitarian projects and our own Youth Program. The Lake Forest-Lake Bluff Rotary Youth Program includes an Exchange Program, a Volunteer Recognition Breakfast, Leadership Training and Scholarships for deserving students who demonstrate commitment to Service Above Self as expressed by the Rotary Motto.